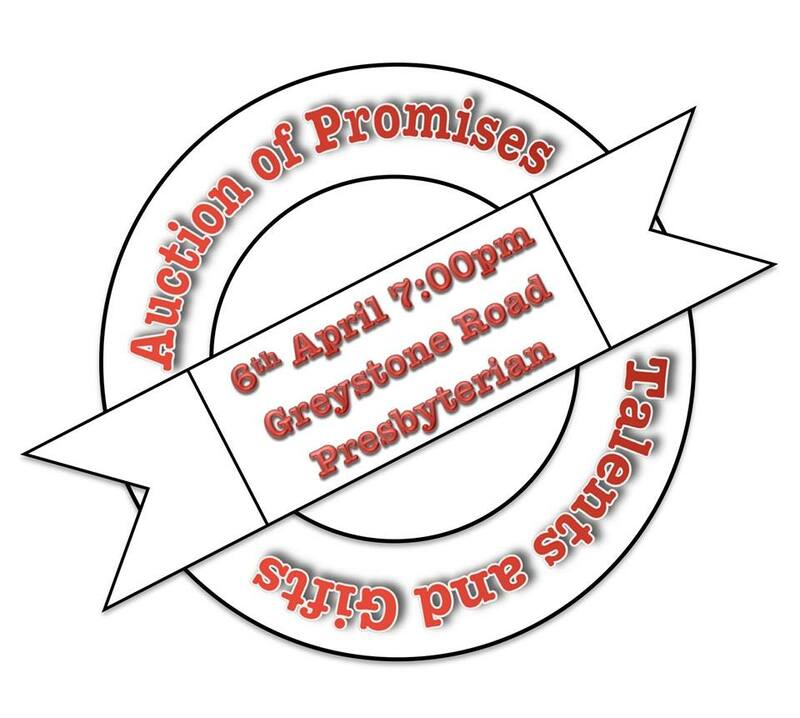 An Auction of Promises Talents and Gifts will take place at Greystone Road Presbyterian Church, Antrim on Saturday 6th April 2019, beginning at 7.30pm. It is being held to raise money for a team from the Church who are going to Burma in August. Others in the team will be working with the teachers in Destiny Academy, a school in the same complex as MCCP. They will also be teaching some rhythm and rhyme through jojingles. One of the team will be making videos of the work being done through MCCP, Destiny Academy, and the third arm of their work, Helping Hands, which drills water wells and brings medical assistance in isolated villages across the country. Everyone is welcome to come along on the night and a contribution of £2 per family is requested. To discover more about Greystone Road Presbyterian Church, log on to their website here.